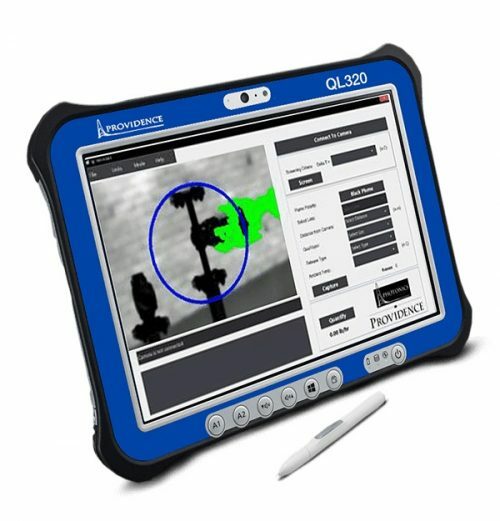 The GF346 can be used to quickly scan broad areas for CO gas, without interrupting industrial processes. CO gas is toxic in high concentrations, so pinpointing the source of leaks with a GF346 reduces the risk of exposure. The GF346 accurately measures temperatures up to 300°C, making it a sound addition to your facility’s predictive maintenance program. 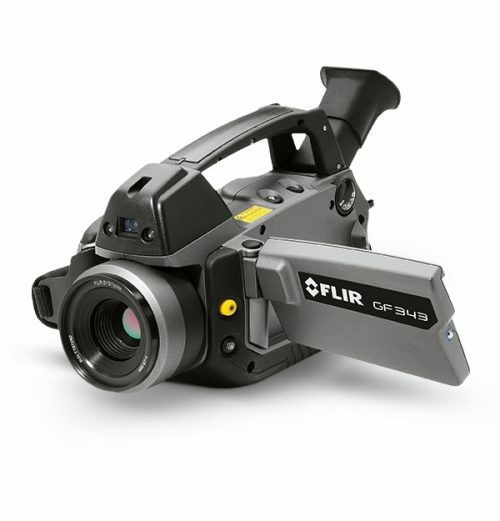 The FLIR GF346 optical gas imaging camera detects carbon monoxide (CO) and 17 additional gases without the need to interrupt your plant’s production process. CO emissions can be a significant threat to primary steel manufacturing operations; even the slightest leak in a vent stack or pipe can have a devastating effect. 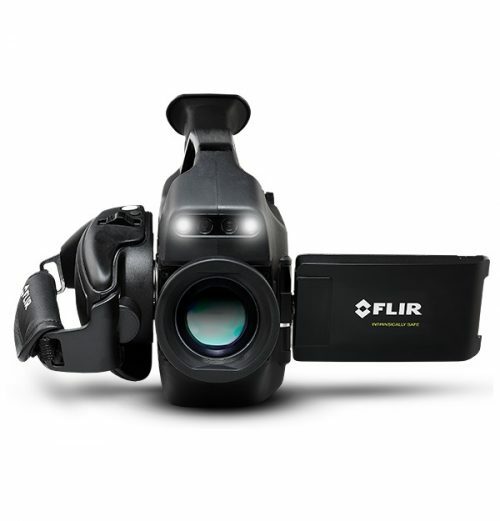 With the FLIR GF346, inspectors can scan large areas from a safe distance, pinpointing leaks in real-time, reducing repair down-time, and providing repair verification.